Oliver Mtukudzi needs no introduction but those who don’t know this musical genius can catch him live at the Lyric Theatre on 4 August to witness his mesmerizing presence and soulful sounds. Hailing from Zimbabwe where he was born and raised, Mtukudzi began performing in 1977 when he joined the band Wagon Wheels. Their single Dzandimomotera went gold and ‘Tuku’, as he is fondly known by his fans, began his solo career. His resume is wide spread, from legendary jazz musician, to businessman, philanthropist, human rights activist and UNICEF ambassador for the Southern Africa region. Mtukudzi is gifted with a rasping voice as well as lyrics which speak to the daily social and economic issues that people struggle with. A musical night with this gifted maestro promises to not disappoint. 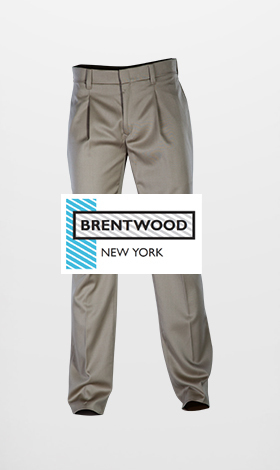 Winning is easy if you're already signed up to the Brentwood Club. Simply enter and fill out the form below. If not, make sure you're registered then enter below. The prize includes three double tickets to the event on 4 August 2018 at the Lyric Theatre. The competition is open to individuals residing in Gauteng as transport and accommodation are not included in the prize. Winners must be able to collect their prize on the day of the event at the venue.